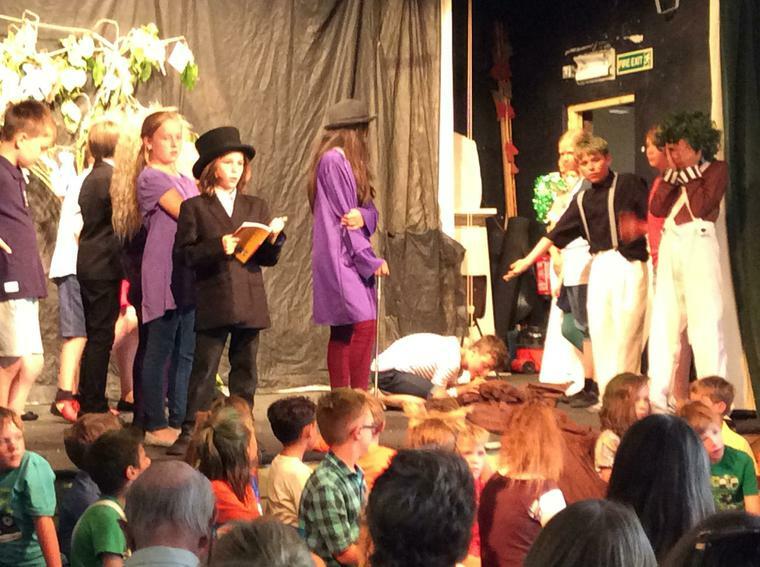 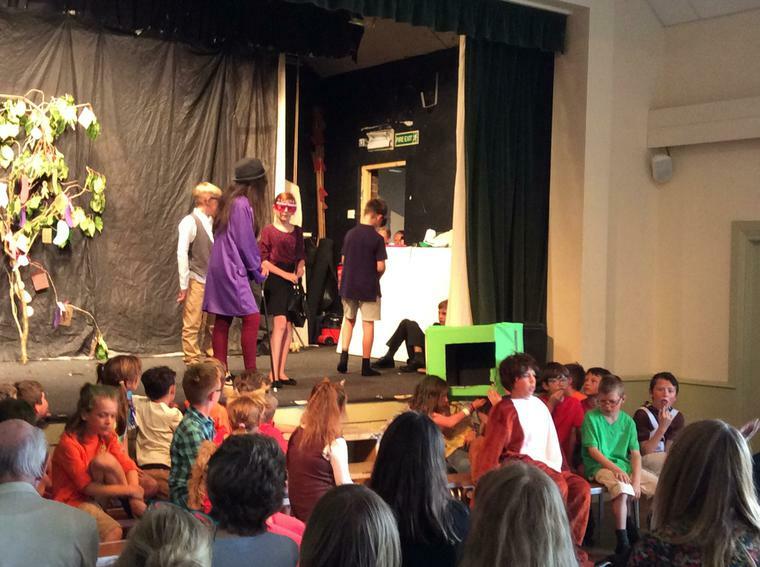 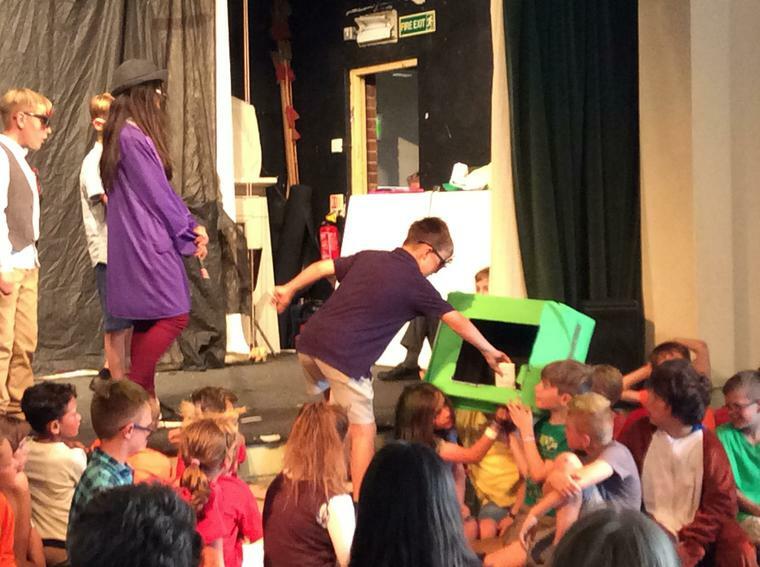 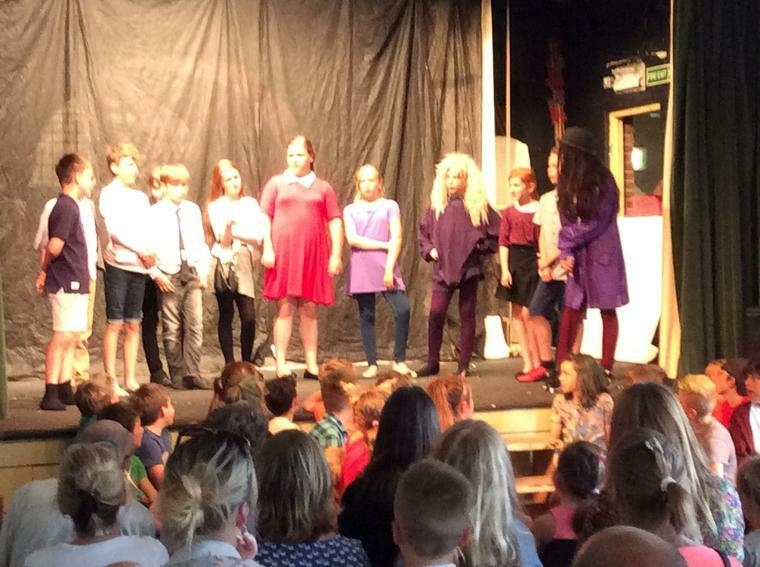 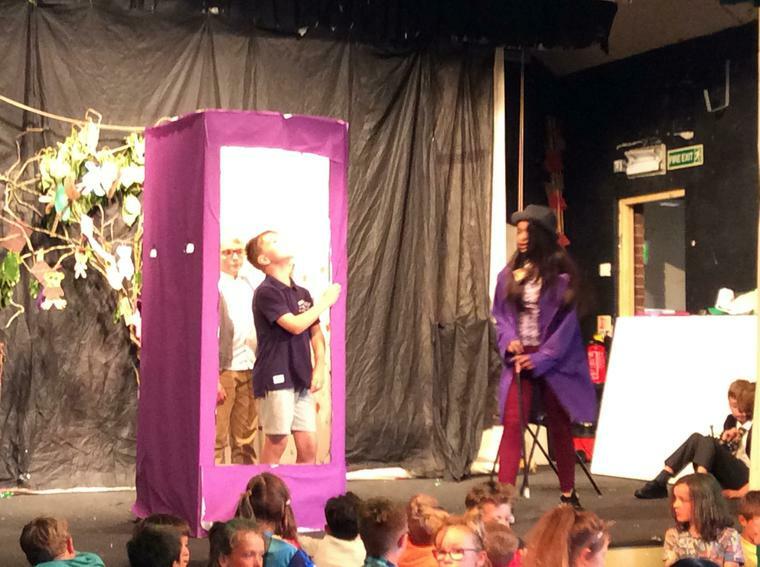 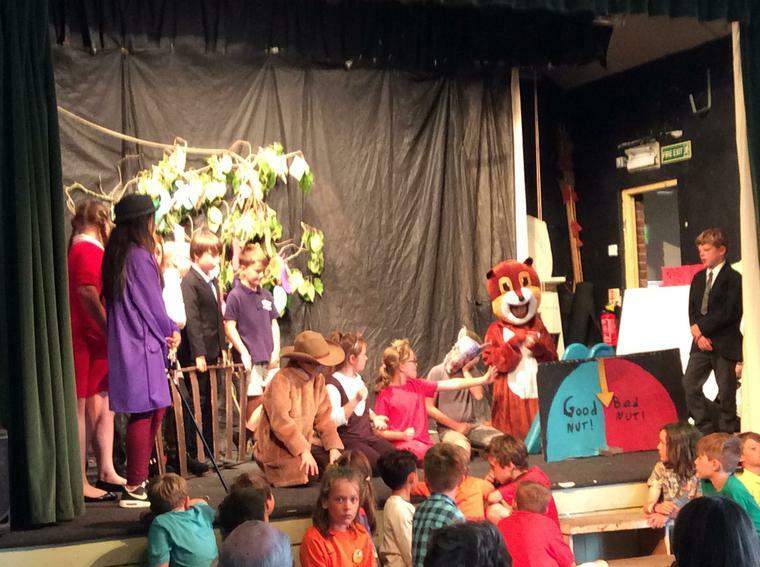 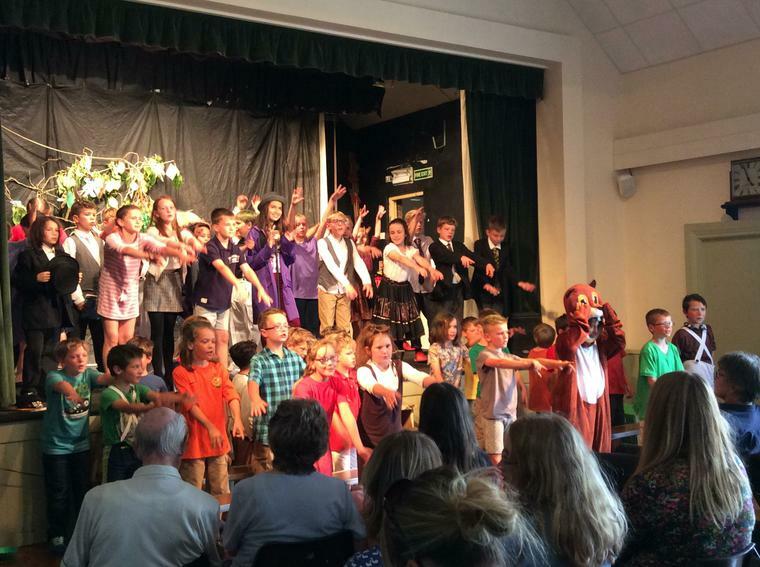 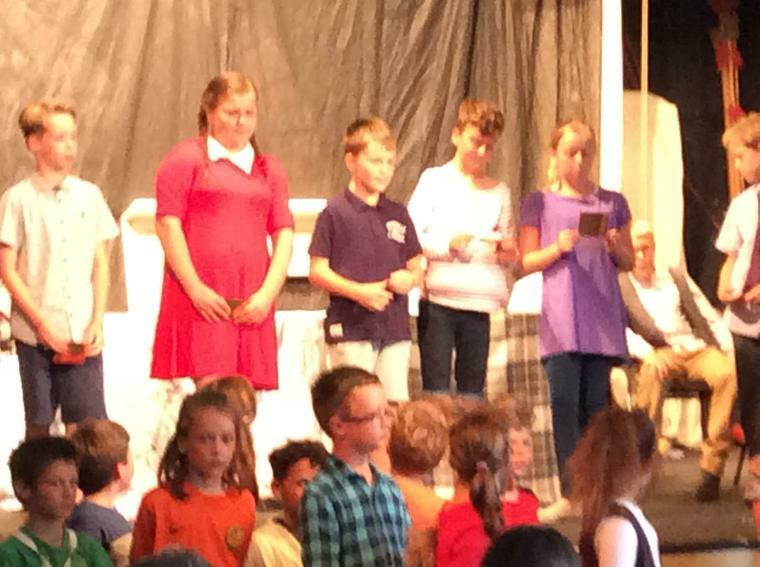 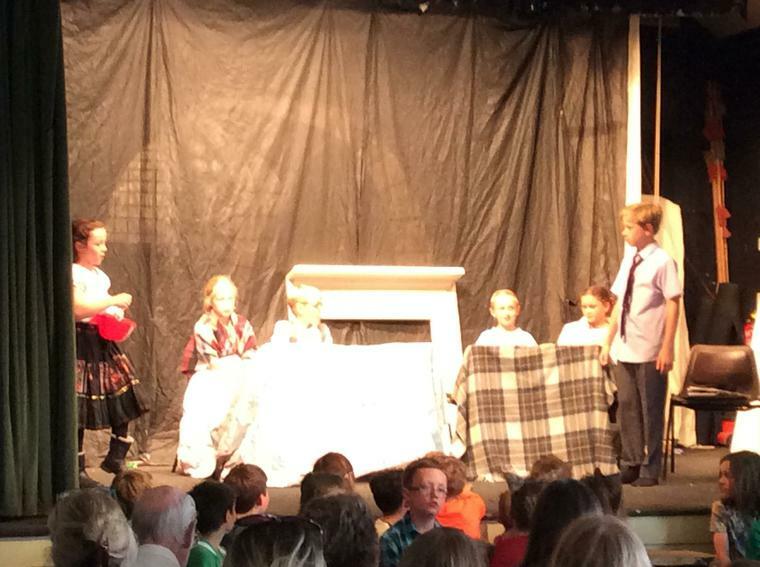 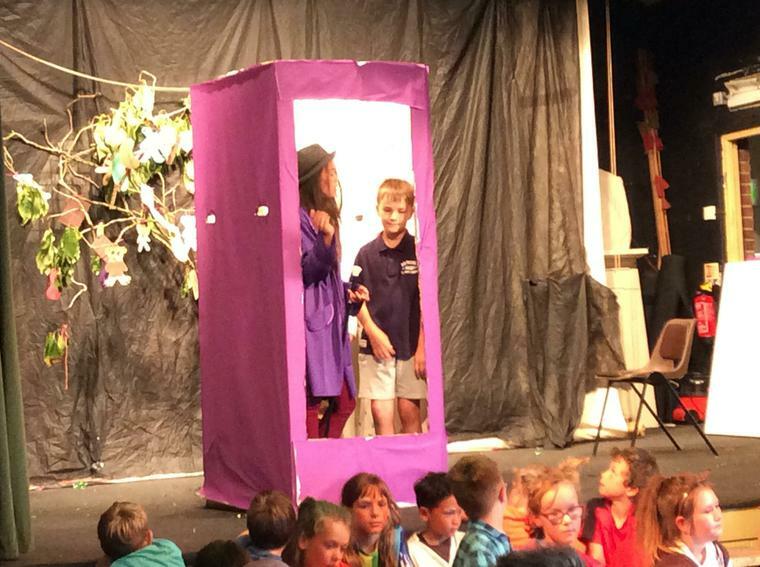 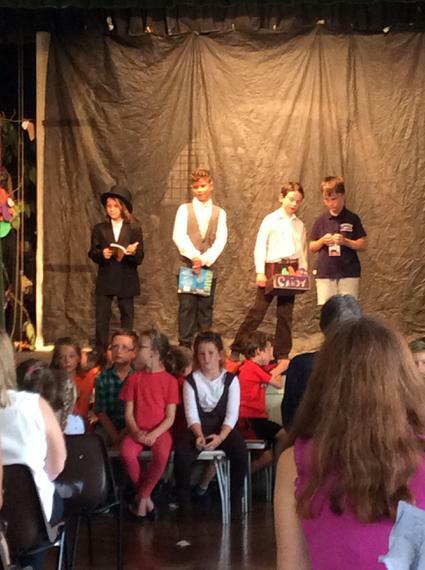 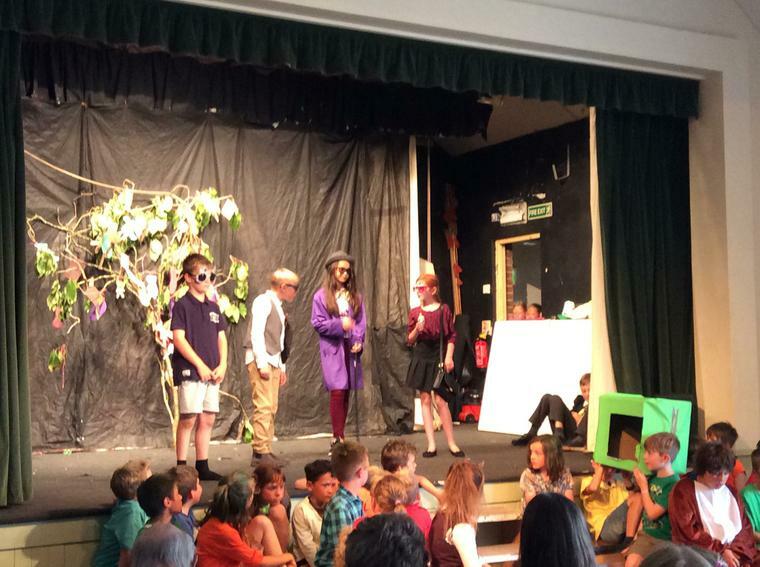 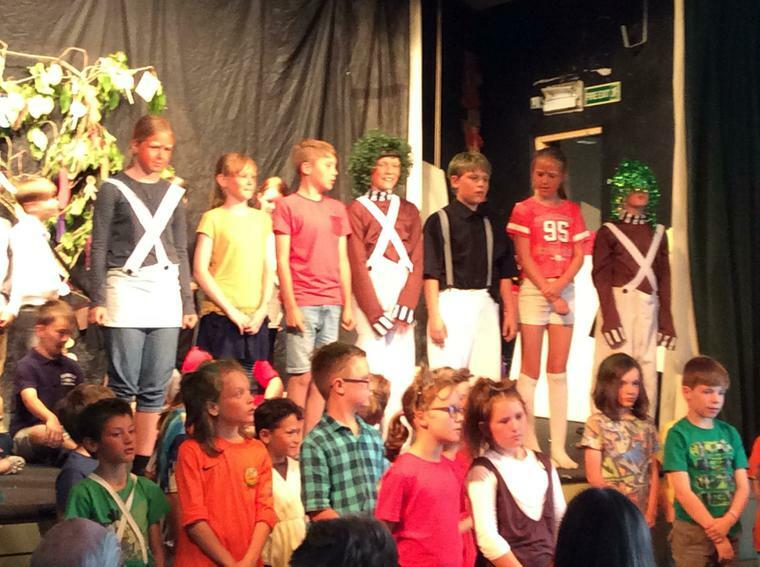 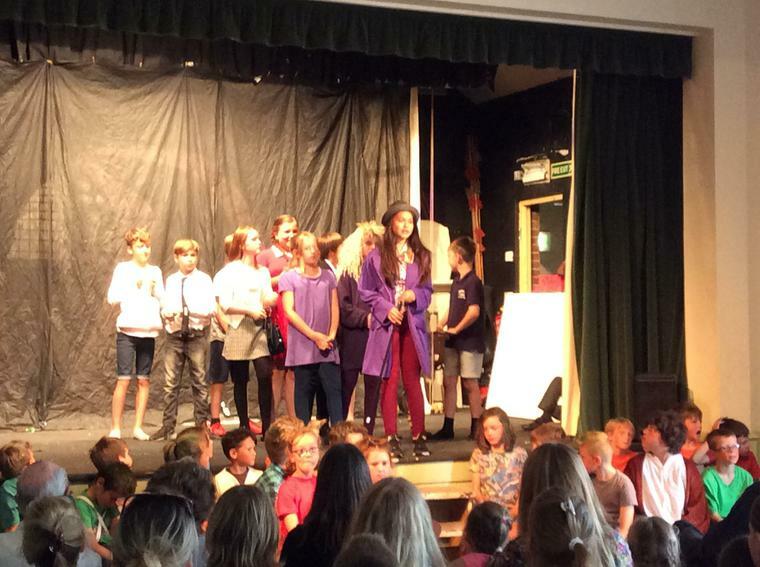 On Tuesday 18th July, Pluckley Primary School had the KS2 performance of Charlie and the Chocolate Factory. 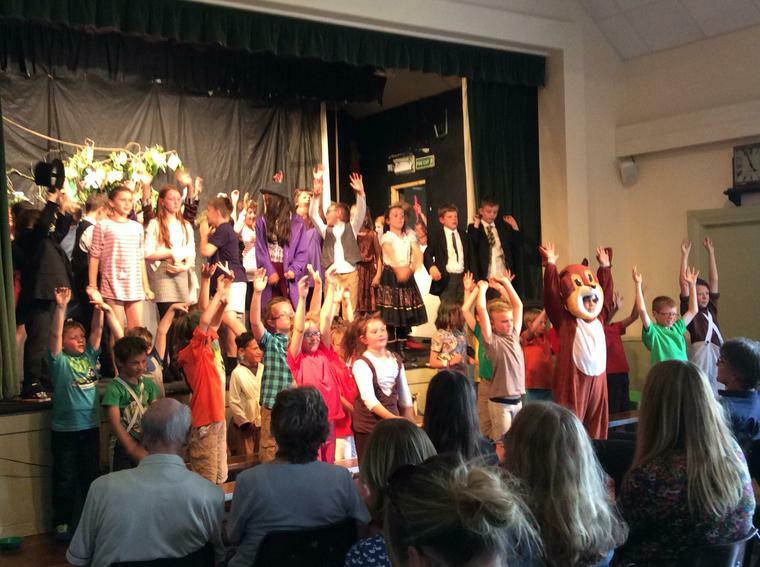 A big well done to all the children that took part it was an amazing show. 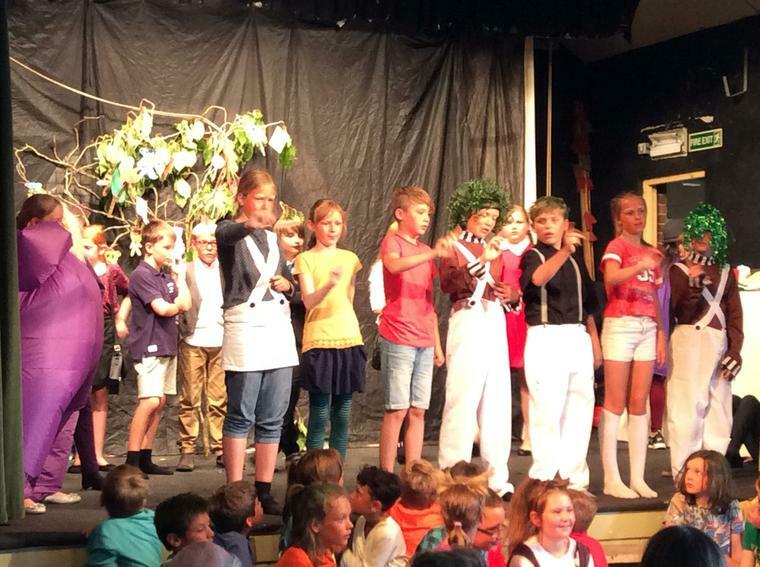 All the children worked extremely hard preparing for this performance by rehearsing, remembering their lines and making all the props. 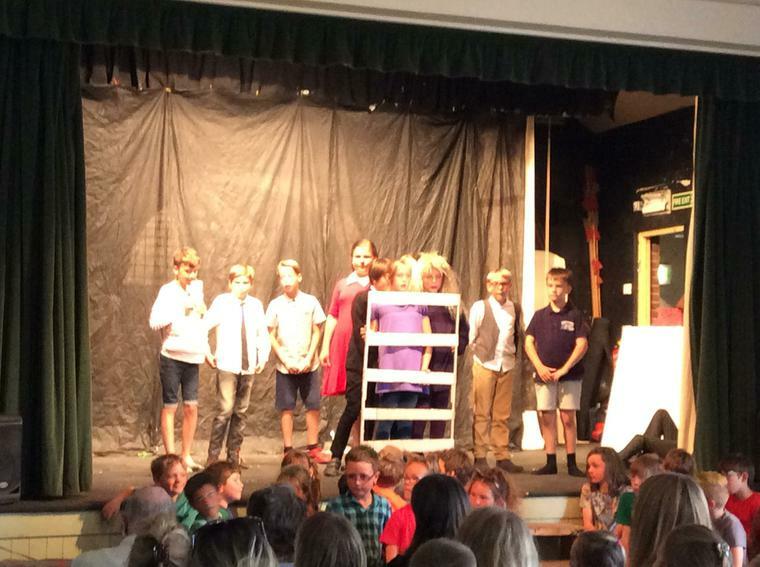 A big thank you to Mrs Carmichael for all her help and support in putting the show together.